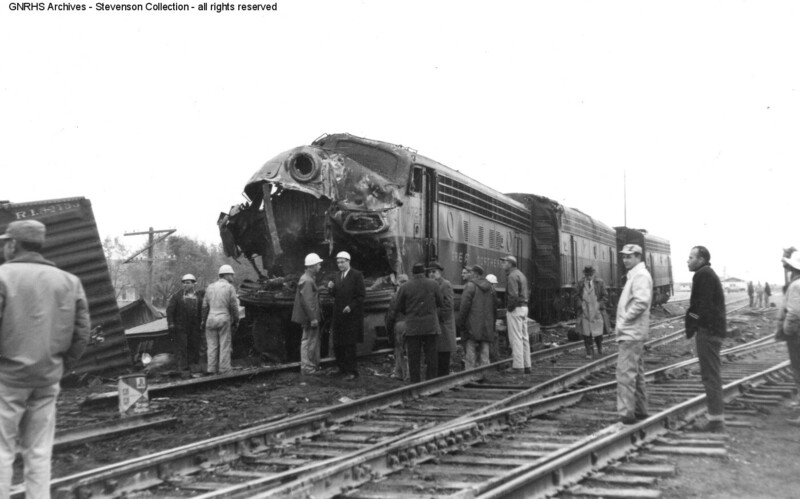 Mr. Stevenson likely heard of this derailment and traveled to Quincy the next day to see for himself what was going on. 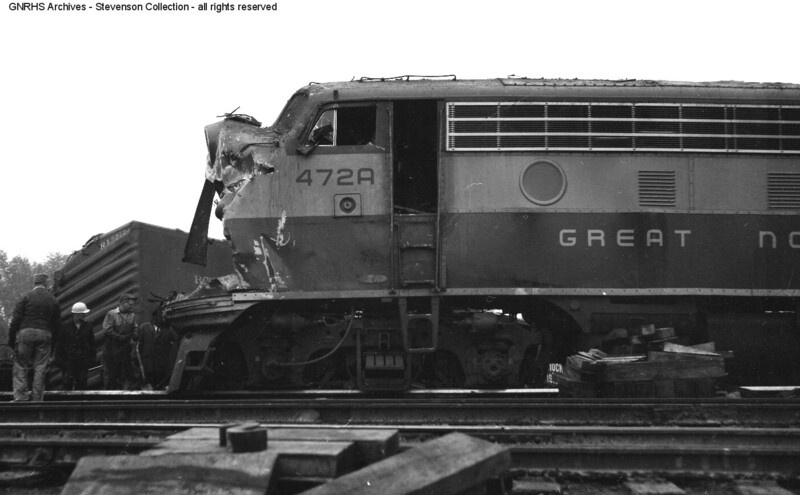 I posted the initial newspaper accounts of the accident here. 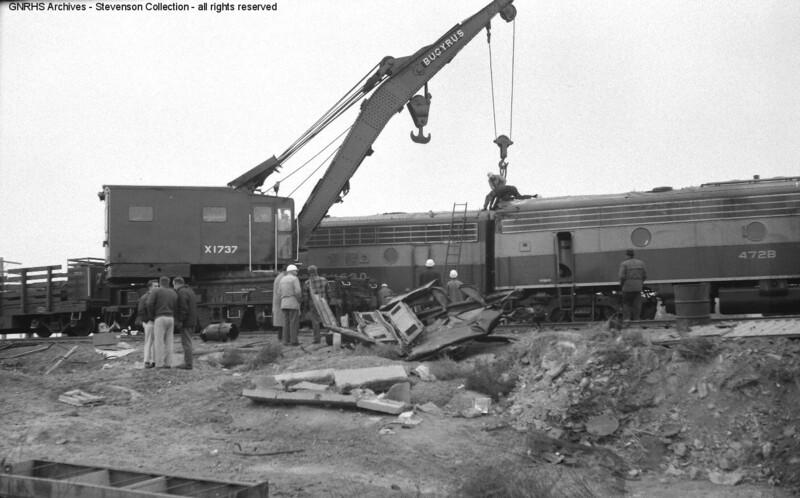 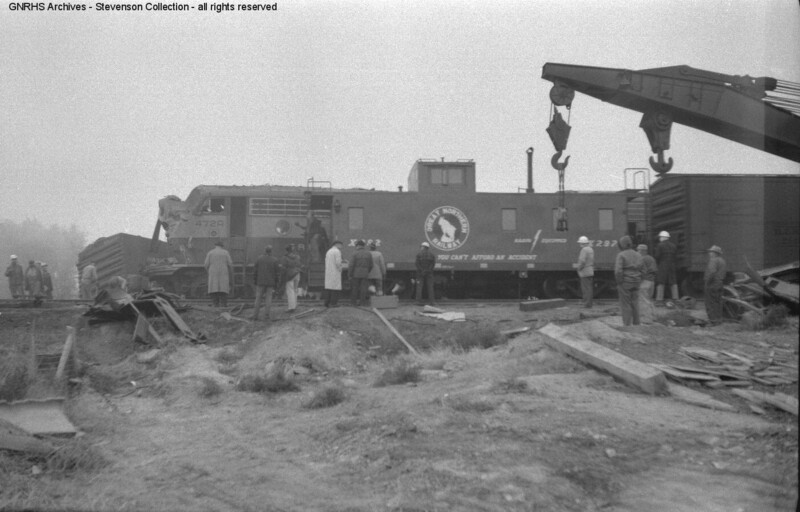 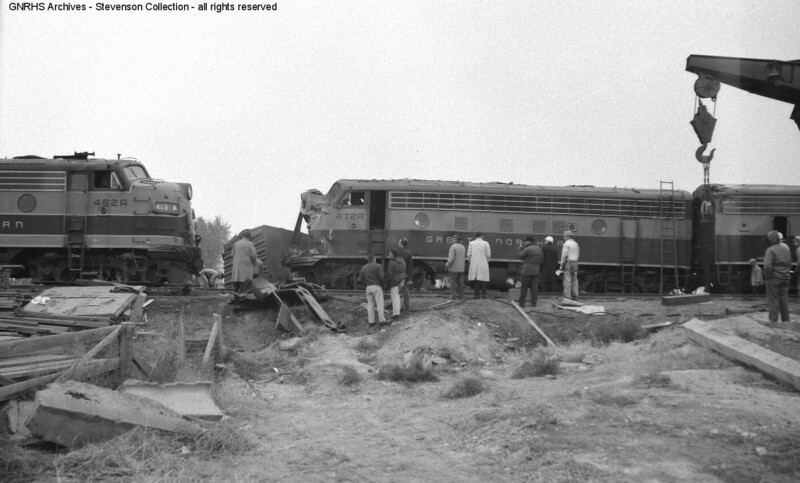 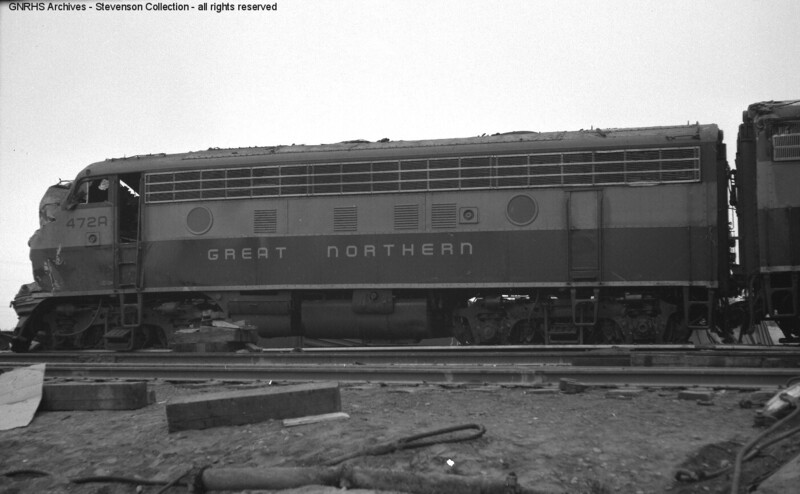 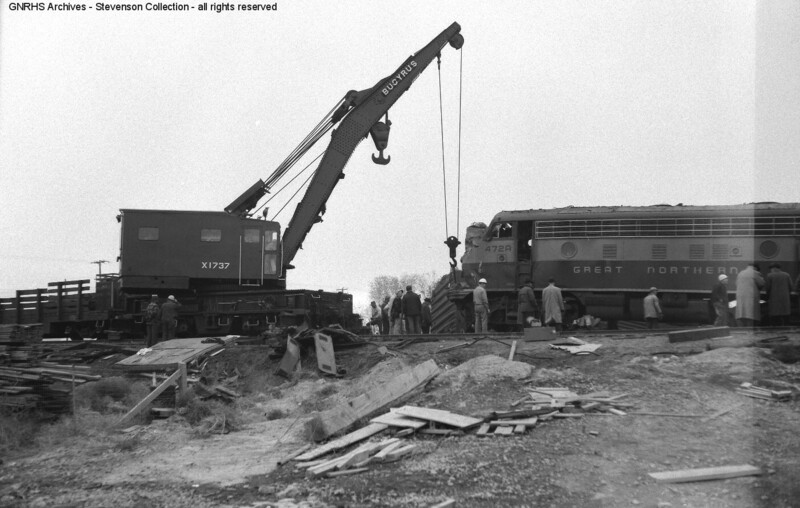 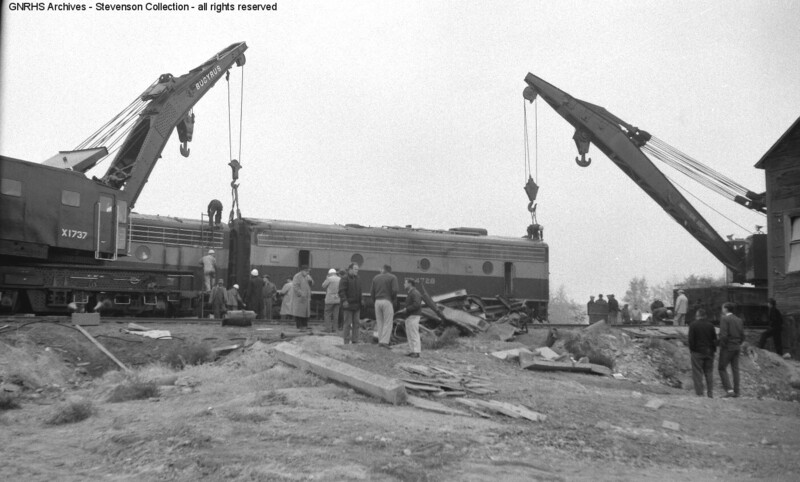 I was given photos of the wrecked locomotives after they had been moved to Hillyard here.